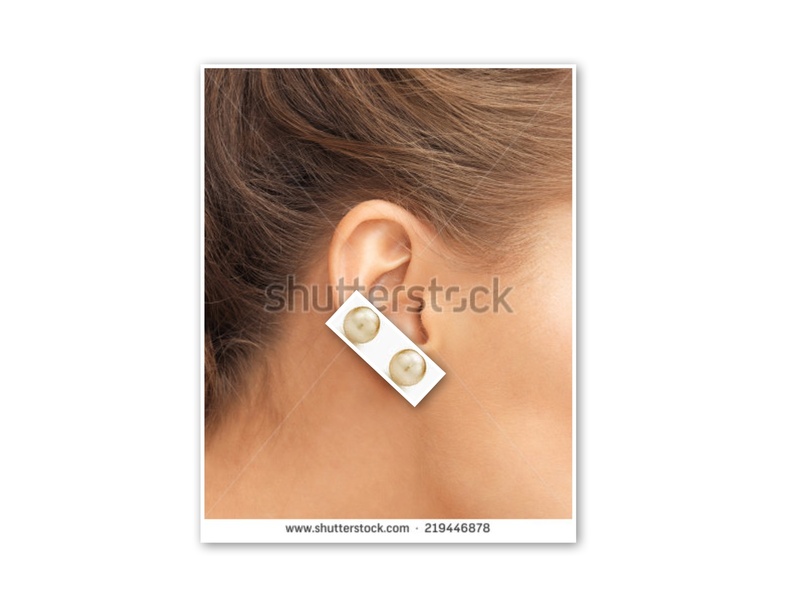 I haven’t been able to find one single picture with a woman wearing two pearl earrings on the same ear!! So you are going to have to make do with this “collage”…sorry. I like them only on one side, the other perhaps could have two small clear stones. This entry was posted in Details and tagged details, two pearl earrings on one ear by stylepointofview. Bookmark the permalink.